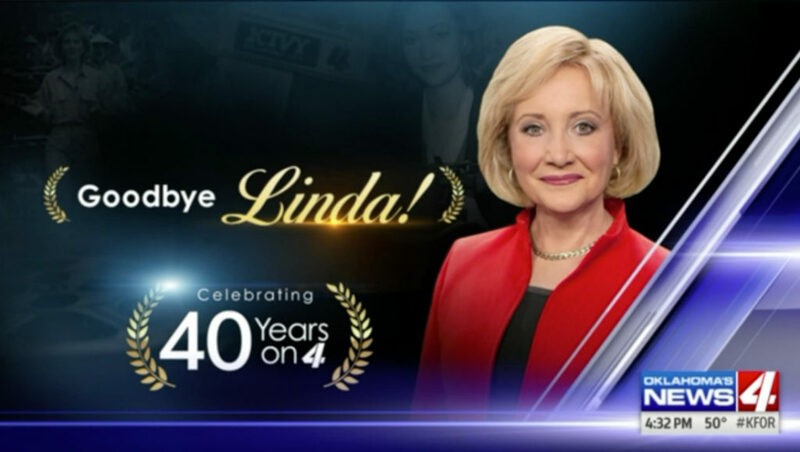 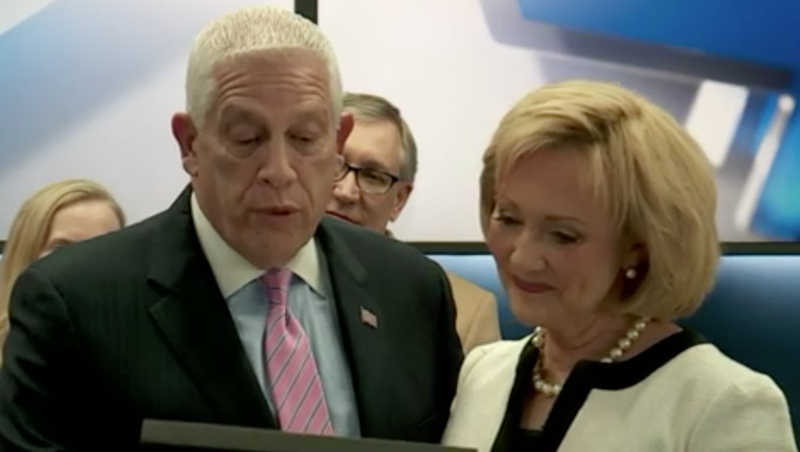 After 40 years on Oklahoma City television, anchor Linda Cavanaugh is retiring — and the station named its news studio in her honor. 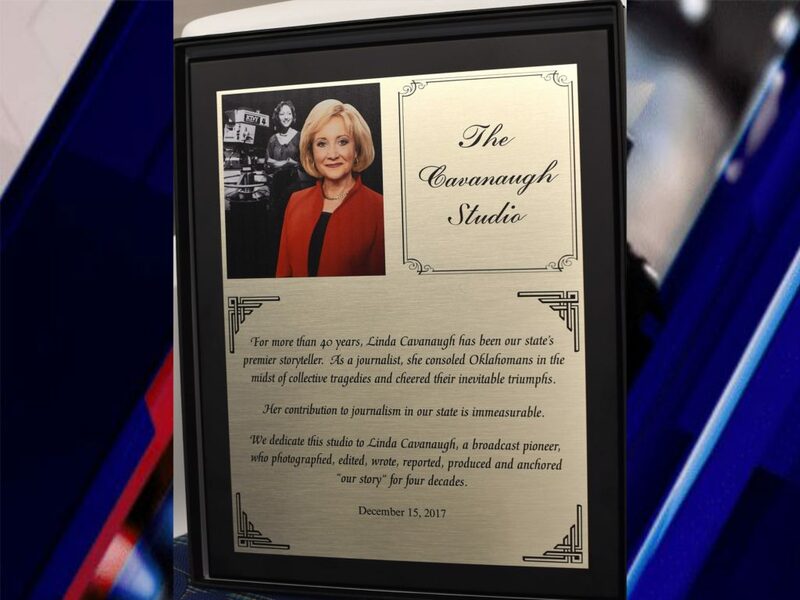 Cavanaugh was KFOR’s first female anchor going back to the time when the station was known as WKY, rising to the position after being hired as a reporter. 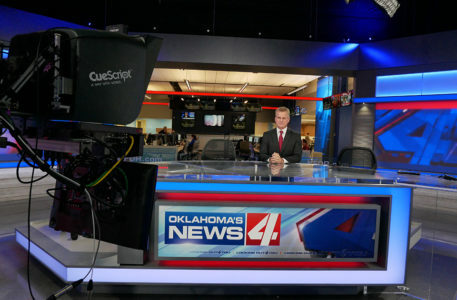 The station, which moved into a new building in August 2017, also debuted a new set and graphics package at that time.